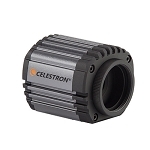 The Celestron Nightscape CCD camera combines the simplicity of a one-shot color imaging camera with the sophisticated features and software of more expensive astronomical imaging systems. It uses a Kodak 10.7 megapixel color sensor and regulated thermoelectric cooling to give you instant results in just a single exposure. Coupled with the internal mechanical shutter and Celestron AstroFX control software, you can also automatically combine multiple images and dark frames to create images comparable to those taken with professional grade cameras costing thousands more. A review in Astronomy magazine said, "Without a doubt, the Celestron NightScape CCD is one of the simplest cameras we have used. The control software is straightforward and easy to operate, and both it and the camera performed without a hitch. If you are looking for a one-shot color CCD camera that offers high-quality features and simplicity without having to sell the farm, this camera will not disappoint you." 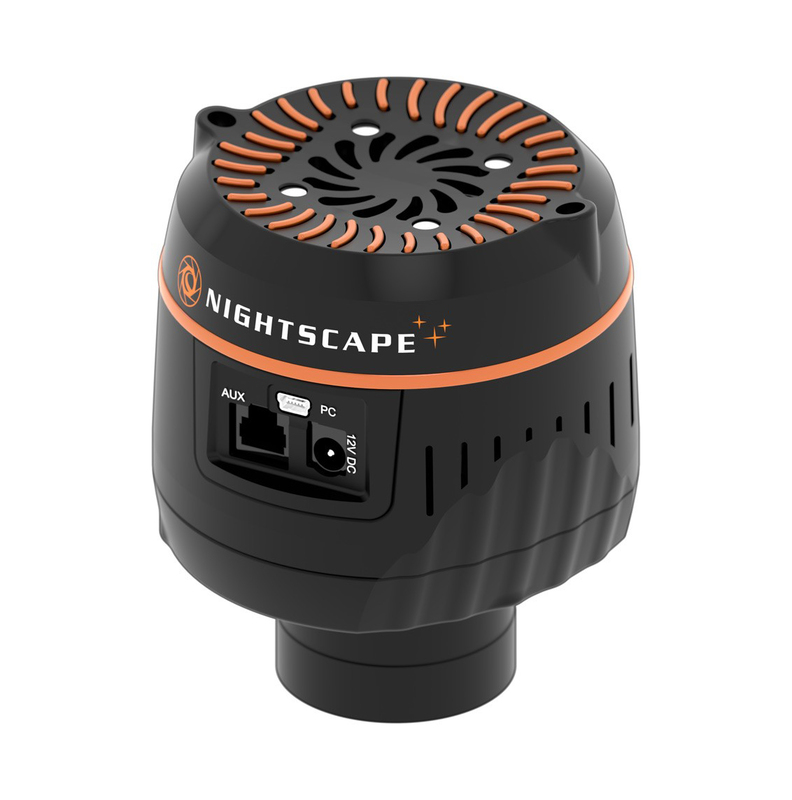 Nightscape CCD camera combines the simplicity of a one-shot color imaging camera with the sophisticated features and software of more expensive astronomical imaging systems. Using a Kodak 10.7MP Color Sensor and regulated TEC cooling system, Nightscape can give you instant results in just a single exposure. 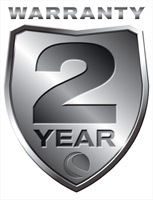 Coupled with the internal mechanical shutter and control software you can also automatically combine multiple images and dark frames to create images comparable to those taken with professional grade cameras costing thousands more. With compact 4.75 micron x 4.75 micron pixels and 2x2 and 4x4 binning, the Nightscape is perfectly matched for optimal resolution at multiple F-numbers. With an F/10 system and 2x2 binning, Nightscape gives you a large image scale while still providing sub-arc second image sampling; ideal for bringing out fine detail in planets and compact deep-sky objects. 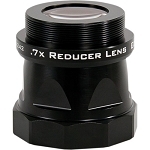 Or take advantage of the high resolution 4.75 micron x 4.75 micron pixels at f/2 to capture your favorite wide field objects while maintaining resolution better than your "seeing" conditions. 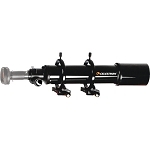 Nightscape gives you the versatility to match all the configuration of your EdgeHD, SCT or other optical system. The Kodak KAI-10100 Color Sensor offers both light sensitivity and a balanced spectral response for capturing true color fidelity in a fraction of the time as with a color filter wheel. Regulated Thermoelectric Cooling (TEC) and variable fan control provides a vibration free laminar air flow to dramatically reduce thermal noise inherent in all imaging sensors. 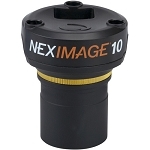 Compact four inch diameter design provides minimal obstruction needed for Fastar f/2 imaging. The round symmetrical aluminum cast body resembles the obstruction of the secondary mirror of a Cassegrain telescope ensuring round star with minimal light diffraction. Additionally the spacing to sensor is the same distance as most DSLR cameras allowing compatibility with most standard DSLR t-adapters. Celestron AstroFX software takes you step-by-step from taking images to processing the final result. 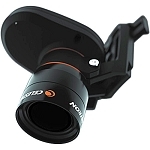 AstroFX gives you full control of your camera from temperature regulation, exposure control as well as computer assisted focusing for easy image acquisition. AstroFX knows just what to do with your images and calibration frames to create a final master image that's been stacked, stretched, sharpened, saturated and ready to share with your friends in a snap.